Does Boords have an image library? The Image Library can be accessed from within the Image Editor. 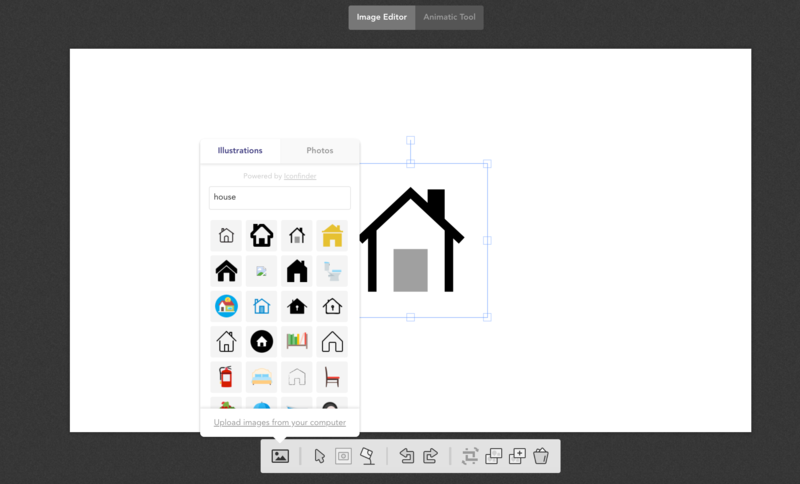 From the bottom Toolbar, select Stock Illustrations and Photos. Decide whether you'd like to add an illustration or a photo - then enter your search term to find a suitable image to add to your frame. The illustrations are provided by Iconfinder, while the photos come from Unsplash.